Over 9,000 talent leaders and hiring managers across the globe shared their opinions about the top trends that will impact hiring this year. 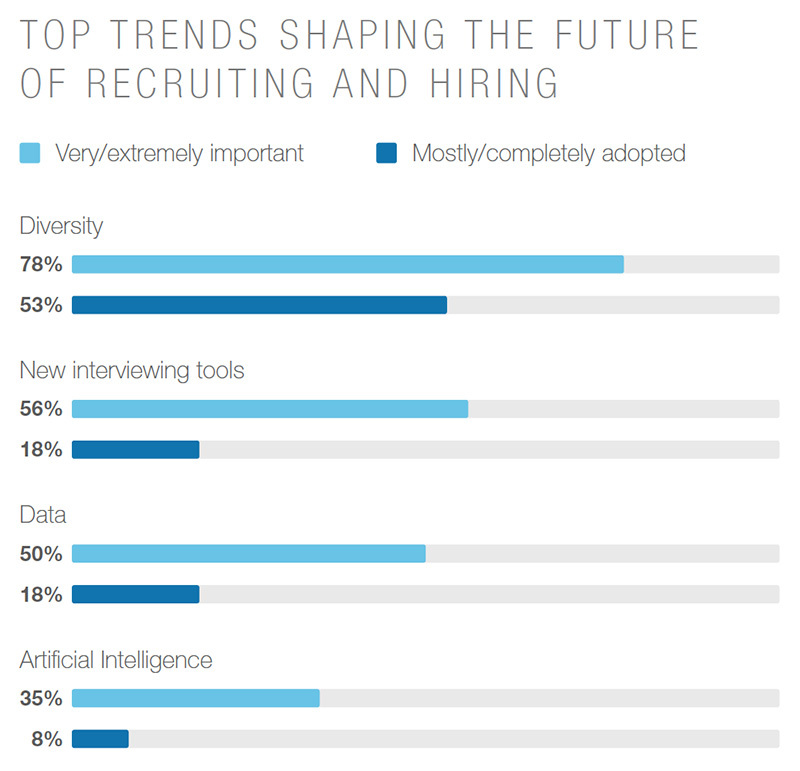 The top 4, as featured in our Global Recruiting Trends report, are: diversity, new interviewing tools, data, and artificial intelligence. Of course, what is a trend list without the commentary of a seasoned pro who lives and breathes this on a daily basis. That’s why we invited Brendan Browne, the Head of Recruiting at LinkedIn, to share his perspective and walk us through what’s so special about these trends. It’s no surprise that diversity is a huge talking point this year. “Pretty much universally, this topic seems to be critical for most organizations,” Brendan says. Women and people of color are still underrepresented in countless organizations, particularly in the C-suite. And while many companies have rolled out initiatives to encourage greater diversity of gender and ethnicity, Brendan points out that this isn’t where diversity ends. To meet the demands of the future, companies need to ensure they’re offering the same opportunities to everyone, including people with disabilities and veterans. Plus, diversity isn’t just good for people—it’s good for the bottom line. 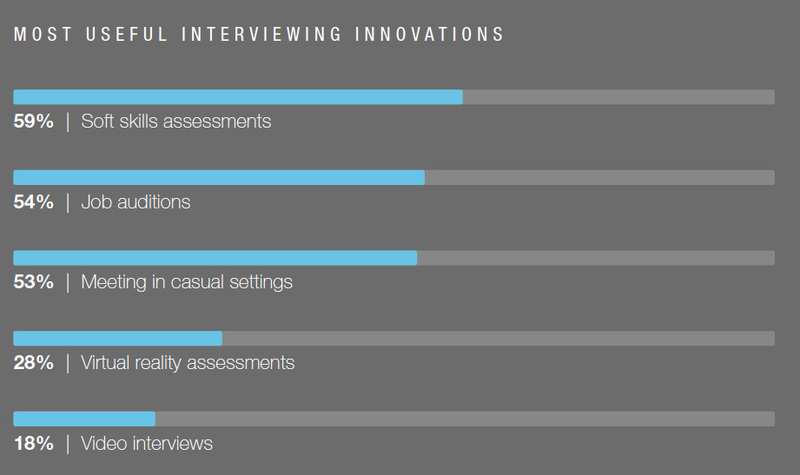 The majority of talent acquisition professionals surveyed said it would improve company culture and performance. It’s also a way for organizations to better understand the needs of their customers. For LinkedIn’s recruiting team, hiring for diversity is a priority. But Brendan emphasizes that a thoughtful and strategic approach is required to make initiatives stick. While all these steps are important, avoiding unconscious bias is crucial—companies have to look at their hiring process and see if it is having an affect. 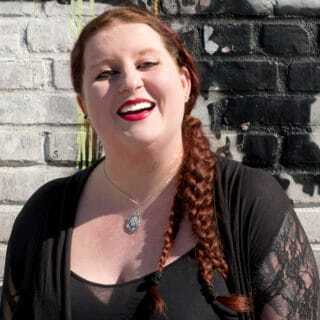 For example, Airbnb realized that unconscious bias was negatively affecting they recruiting process and gave their process a makeover in order to fix it. Read more here for the steps they took to mitigate bias. 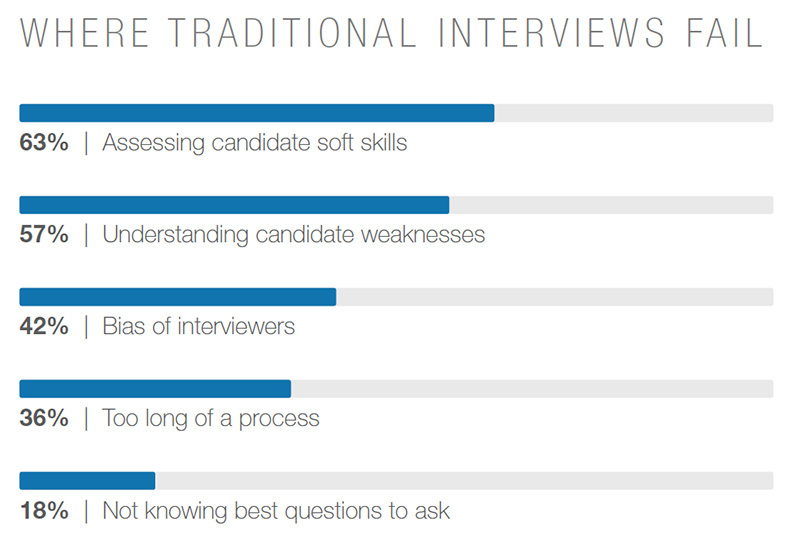 An excessively long interview process isn’t just draining for candidates. It also wastes valuable time that existing employees could be putting to better use. Luckily, there are a number of new innovative tools out there now that have been designed to combat these issues. Read more here for more on these tools and how Unilever, Citadel, KPMG Australia, and more and using them. “At this point, data is almost sounding cliché,” Brendan says. “But let’s be clear—data is absolutely critical.” And the volume of data available and the speed with which it can be analyzed will only continue to increase, helping predict hiring outcomes, not just track them. And, it’s not just about helping your company become more strategic—data can help elevate your role in recruiting. Brendan recommends recruiters use data to drive every decision and discussion. At LinkedIn, we use data to improve outreach. With data everywhere—like on a candidate’s profile—it’s easy to quickly craft a personalized message that speaks directly to them, rather than sending a generic template they’ll see right through. Better yet, use data to find a connection you already have to a candidate. LinkedIn discovered that by finding that warm connection, response rates jumped from 28% to 85%. AI is here to stay—but it won’t eliminate the human touch. Brendan stresses that skills like storytelling will become increasingly important as more and more companies embrace this tech. 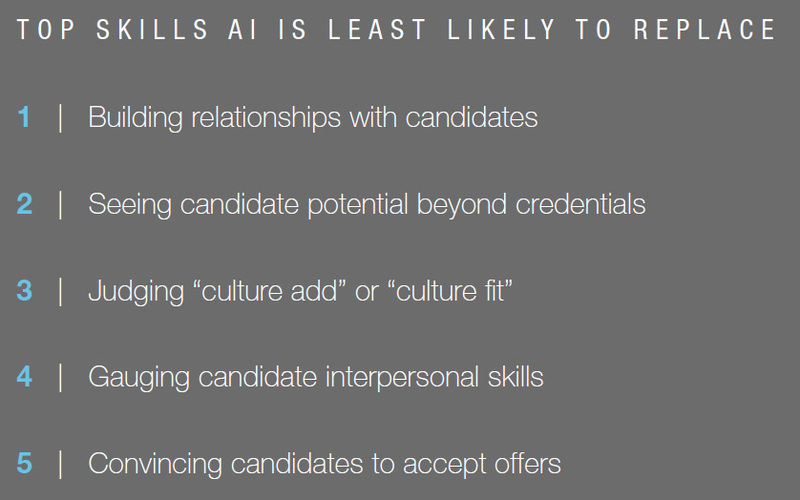 One part of recruiting that AI might replace is the more process-driven, administrative side. This is especially true at the top of the funnel. 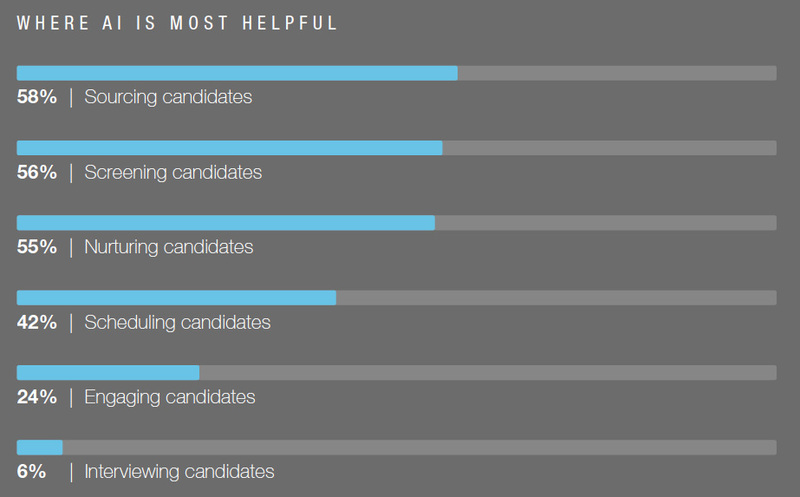 Using machines to help narrow down candidates to the cream of the crop will save recruiters a lot of time, and has the potential to reduce bias and ensure no one exceptional slips through the cracks. To help you prep for the rise of the AI, here’s a handy guide. To stay one step ahead, use these trends as a guide to navigate the changes ahead. Smart recruiters are empowering themselves with more data, greater insight into the diverse candidate pool, and better interview practices. And with more tech to help you out, your days can be more efficient than ever. For more insights into the trends shaping recruiting, download the full 2018 Global Recruiting Trends report today.